Don't believe everything you hear about hybrids. There are quite a few myths out there and there are 4 major myths about hybrid cars that may make you rethink your view on these fuel efficient jewels. With economic improving ideas all over the world cars with hybrid technology have come a long way in this day and age. 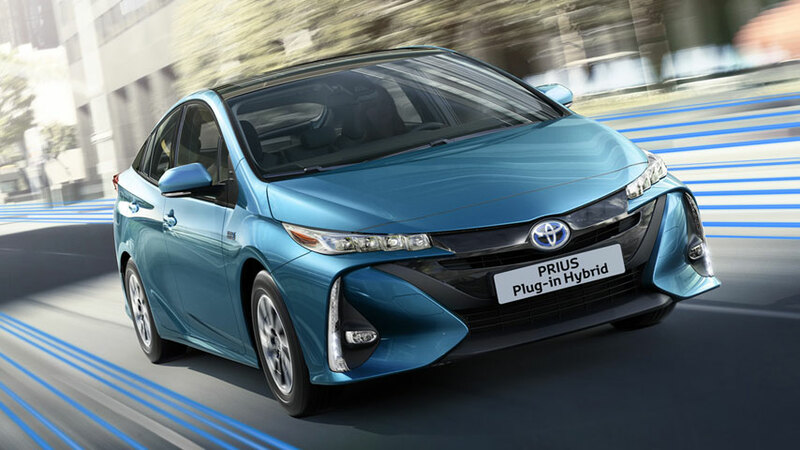 Getting from point A to Point B is becoming less expensive all the time and Owning a Hybrid like the hybrid of all hybrids , the Toyota Prius is very rewarding to say the least. In this article we will be going over and debunking the top 4 most talked about myths surrounding hybrid vesicles so you know exactly what not to believe. There has been a lot of hype surrounding this subject and there are a lot of false claims that maintaining hybrid systems is costly when in fact they are pretty inexpensive to take care of. In most cases the only part of the hybrid system that will need attention after quite a bit of mileage is the hybrid battery.The actual hybrid battery, if you replace each individual cell could run you a pretty expensive service charge. However rarely do you ever have to replace more than a few of cells with in the battery holding around 30 cells, give or take depending on the model. So when someone says I can't afford the maintenance on a hybrid vehicle all you have to do is let them know the educated knowledge mentioned right here in this article. You really can't afford not to own one with gas prices on the rise. This is probably the next on the list because it is one of the biggest myths associated with Hybrid fuel efficient cars known or unknown. You can pay an upwards of more than $100K for some specific hybrid vehicles. But you don't have to bend your budget anywhere close to that to own a piece of the economic value pie. In fact here at Digital Auto we have let go of certain Toyota Prius's and other Hybrids for as low as $2500 and never see them come back needing maintenance. So keep in mind you have the opportunity to save a pocket full of money in more ways than one by steering your next auto purchase in the right direction. First of all this one is way far off from the exact truth. Even if you go with a Compact or Sub-Compact Hybrid it will be much more roomy inside that your traditional Compact vehicles. They don't need much engine space and the hybrid battery is usually located under a seat. Most newer vehicles are designed with more space and designers are finding ways to find more room in the cabin all the time. So if that is the biggest of your worries you can make it the least because it just isn't true. The Lexus Gs 450h Hybrid will bring this myth down in less than 0-60 seconds with it's over 300 horse power engine and that's just one to name among many. Even a Toyota Prius is nothing to scoff at when speeds compared to other non hybrids in it's class. So don't scoff as the Prius goes by because if you are driving traditional 4 cylinder you may just get passed. With Hybrids having a part gasoline engine Hybris Engineers have more leverage with giving them the boost they need. More and more ideas are coming out every day to make Hybrids and electric cars better and highly efficient even compared to traditional vehicles. So, you can take these 4 major myths about Hybrid Cars to the bank, literally if you would like.